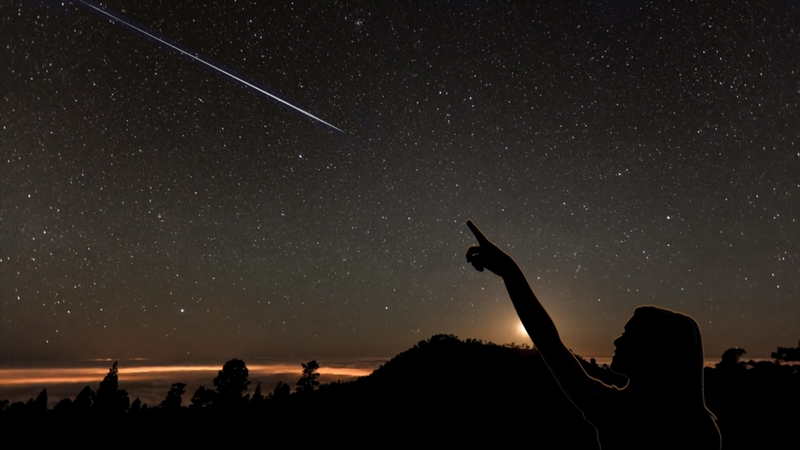 The Lyrid Meteor Shower is usually active between April 16 and 25 every year. It tends to peak around April 22 or 23. The Lyrids are named after constellation Lyra which is where they mostly radiate from. The Lyrids are created by debris from comet Thatcher, which takes about 415 years to orbit around the Sun.